Right now on PC, there’s a brand new scourge in gaming; early access. Consumers are asked to pay for access to a game that’s still very much under development. They then get to play the half-cooked game, with their hopes pinned on eventually getting a full game. It offers developers who can’t otherwise afford to make a game a way to monetise their work-in-progress and fund game development. When it works well, as it did with Minecraft and Don’t Starve , it can be a good thing. But for every Minecraft, there are 15 Cube Worlds. Cube World developer Wolfram von Funck disappeared for months, leaving many of the people who paid for early access to his game worried that they’d thrown their money away. 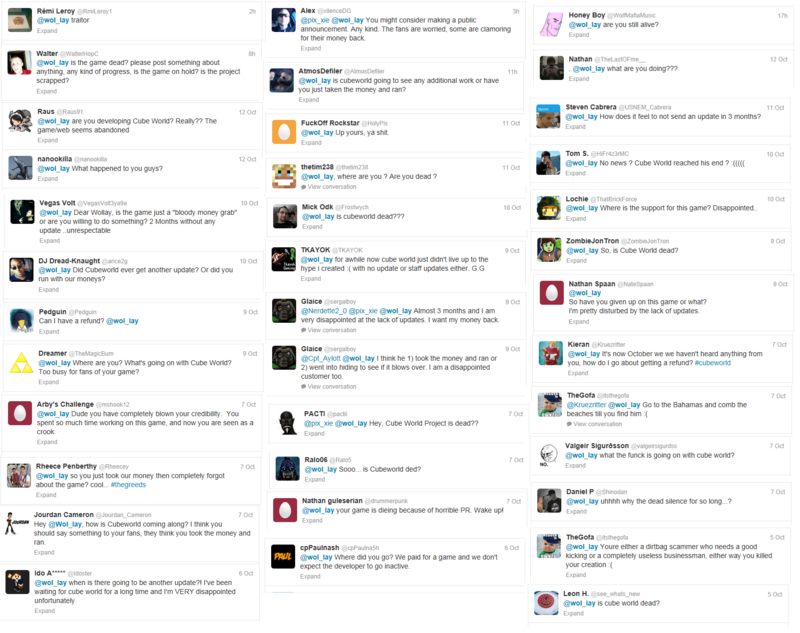 Here’s a selection of angry people on Twitter, who wondered what had happened with Cube World. Early Access has usually been consigned to indie games, because they’re the sort of developers who don’t have the cash to finance game development – but some larger publishers have started taking notice, most notably EA. Now, it looks like Sony may want to do the same,. though likely only for indie titles. 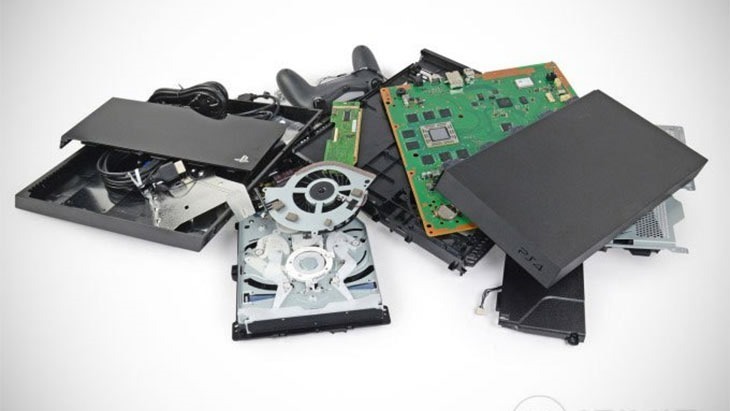 “We’re working through that right now,” Sony’s VP of developer relations Adam Boyes told Gamasutra. “We’re figuring out what’s okay. We obviously have our tech requirement checklist that people have to adhere to. We’re internally discussing [what the list will] look like and what are the caveats. At what point does [a game meet standards of release]? We still at some point ensure that we’re being mindful of the consumer. Because we gamers are idiots, many of us will happily pay money for an unfinished product, for some reason. Previous article New ‘n’ Tasty pre-order bonuses! Next article Monday Box Office Report – Apes strong!